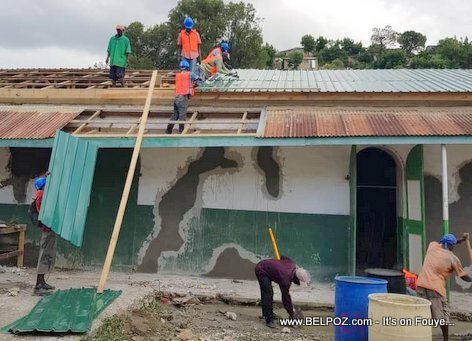 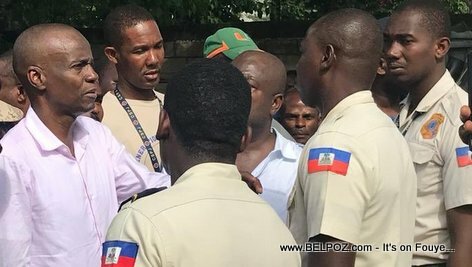 The Haitian government decided to repait the Hospital in Port-de-Paix almost immediately after the earthquake hit the city on October 6 2018. 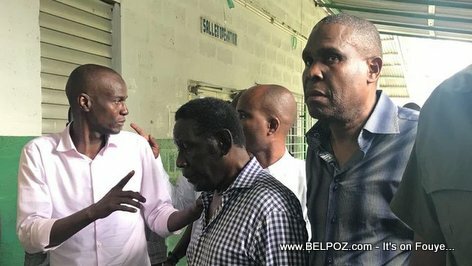 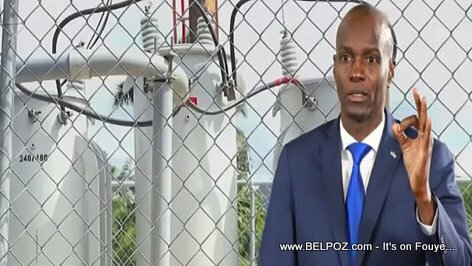 In order to improve the quality of services, President Jovenel Moise said, the Government will repair the Hospital in the city of Port-de-Paix pending construction of another modern hospital for the Department. 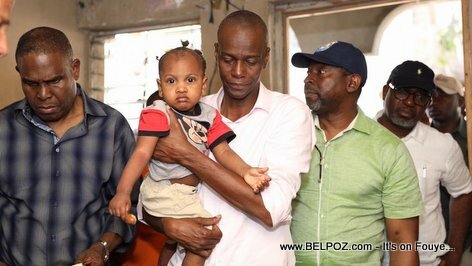 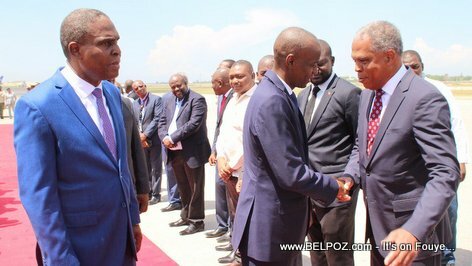 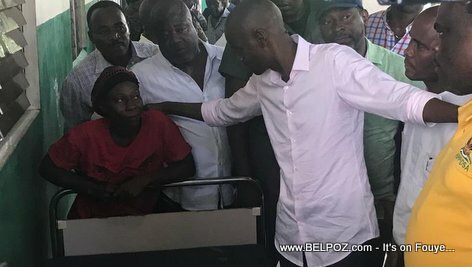 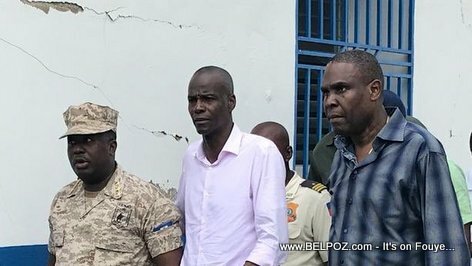 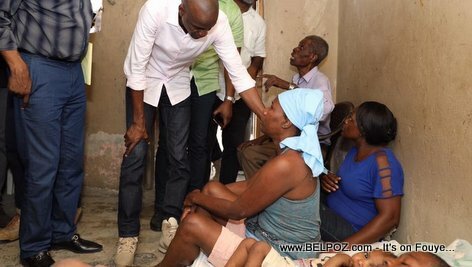 Haitian president Jovenel Moise paid a visit to the city of Gros-Morne, Artibonite, Haiti, following the October 6 2018 earthquake that caused loss of life and property damages in the city.